ACUROCOR BR83 is a succinic acid semi-ester. Due to its special chemical structure it acts as a particularly effective anti corrosion additive with excellent demulsifying properties. ACUROCOR BR83 can be used as corrosion inhibitor where metal-containing anti corrosion additives are not desired. 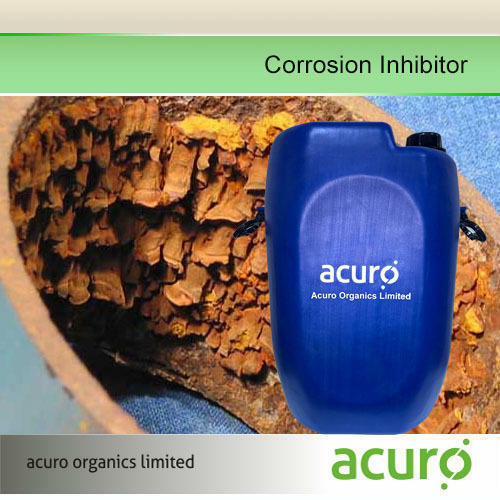 In industrial oils an effective anti corrosion performance can be obtained with a treatment level as low as 0.3 - 0.5 % by weight.At higher treatment rates of 1.0 - 10.0 % by weight ACUROCOR BR83 can be used for the formulation of rust preventative oils. In these applications the anti corrosion properties of AcuCor BR 83 exceed the performance of standard calcium or barium sulphonates.